MADISON, Wis. (AP) — Foxconn Technology Group said Wednesday it is shifting the focus of its planned Wisconsin campus away from blue-collar manufacturing to a research hub, while insisting it remains committed to creating 13,000 jobs as promised. 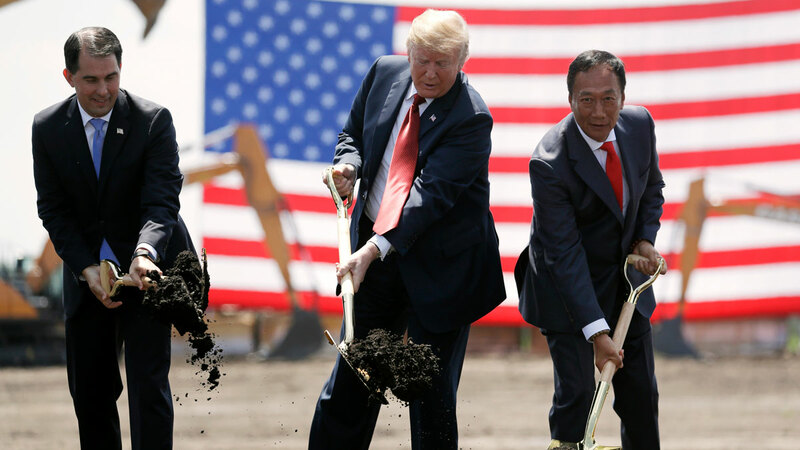 Still, the technology council head, said Foxconn can succeed if the plant becomes more research-oriented because their areas of interest match up with Wisconsin’s strengths — such as robotics, medical imaging, and industrial imaging. Associated Press writer Ivan Moreno contributed from Milwaukee.